The 400m hurdles indoor is track and field race invented, theorized and developed by Jean-Georges Sarkadi, international coach hurdles. The first race took place October 26, 2004 in Mondeville (victory of Jean-Laurent Heusse in 56 “37). 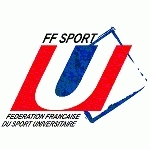 In 2006, the 400-meter hurdles indoor becomes an official race in the French Federation of University Sports (FFSU). Run in more and more meeting, the race exports and interested top athlete. In 2010, Felix Sanchez discovers discipline and fascinated, he decides to run. 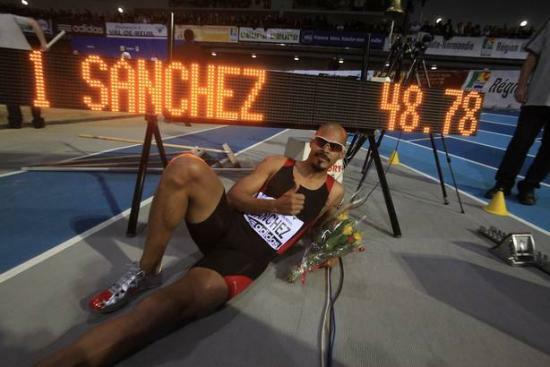 It is now the world record holder in the discipline with a time of 48″78 signed a few months before his second Olympic title at the meeting of Val-de-Reuil in February 18, 2012. Read the rules of this spectacular race, considered “the future of athletics” by Larry Eder on page concept.